My Kids' Dentists – My Kids Dentists, Pediatric Dentistry provides dental treatment & services exclusively to infants, children, adolescents & special needs patients. Dr. Elyse Morceau and her team are committed to providing comprehensive oral healthcare for children of all ages, in a professional and caring atmosphere. My Kids' Dentists is built on the principles of providing reliable pediatric dental care and continued dental education for the entire family in order to foster life long dental knowledge and good oral hygiene habits. 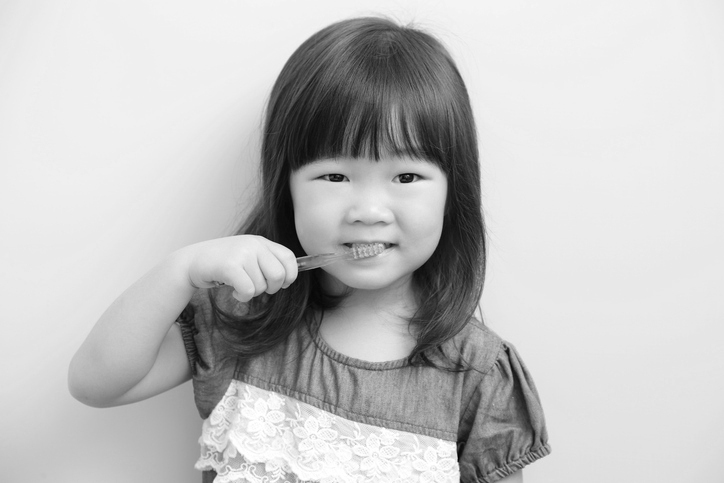 We are specialty dental professionals dedicated to the proactive oral health of children. Our entire dental team is committed to providing our patients with the skills to practice preventive family-oriented dental care. My Kids' Dentists is a contemporary practice that focuses on building a foundation of trust by treating our patients as family. We are committed to making you and your child feel welcome, informed and comfortable. My Kids’ Dentists is a state-of-the-art Pediatric Dental office, specializing exclusively in the care of infants, children, adolescents, and patients with special healthcare needs. Our office was specifically designed and oriented with the care & treatment of children in mind. It’s a place in which bright colors, learning toys, books, movies and video games help make your child’s visit an exciting experience in order to foster your child’s desire to maintain a positive dental attitude. My Kids’ Dentists are dental professionals dedicated to the proactive oral health of children. Our entire dental team is committed to providing our patients with the skills to practice preventive family-oriented dental care and we encourage parents to play an active role in impacting their child’s oral health in a positive manner. Our Goal…is to provide an environment in which your child can develop a positive attitude toward dentistry and keep them happy with a beautiful smile. My Kids’ Dentists team focuses on “coaching” patients and their parents for a lifetime of good oral hygiene and dental health. All education and treatment is provided in a positive, loving, and fun environment. Our Approach to Pediatric Dentistry...Every time we evaluate a patient, we keep one question in mind, "What would we do for our own child?" This simple question drives our conservative and effective treatment of each child, and allows us to treat every patient the way we would want to be treated.